Explore dungeons, find the exit and complete other objectives. Collect diamonds and dodge creepers. 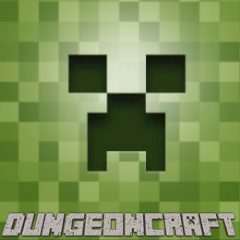 Get inside one dungeon and try to complete several tasks. You must find exits to reach more complex chambers and find crystals which are being guarded by creepers.